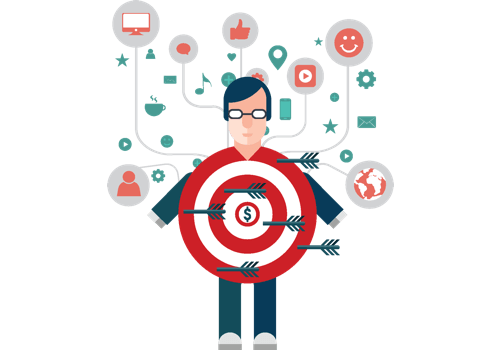 Get a detailed user persona analysis to know your best customers, direct your marketing spend by targeting effectively. 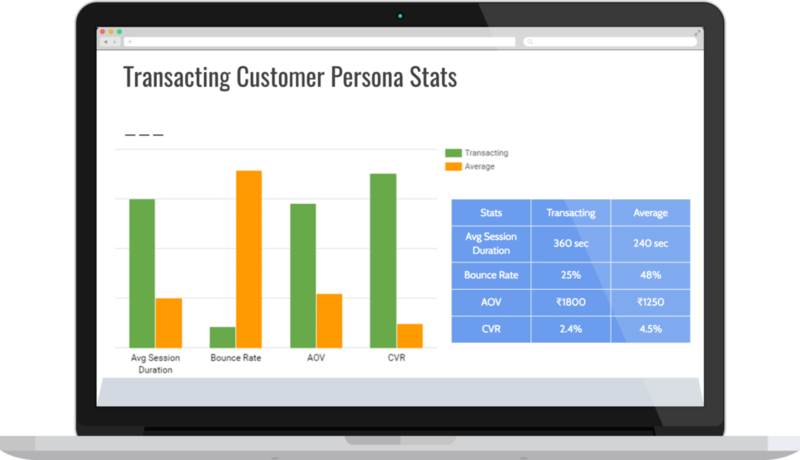 Increase your ROI and spend effectively on your high intent users through re-marketing campaigns with Tatvic’s Customer Persona Building. Tatvic’s intelligent self-learning algorithms segment visitors based on various attributes such as demographics, browsing journey and transactional behavior. As an outcome, find out which channel or product the customer segment react most positively. No matter what business you are in, it is important to find out your most valuable customer. 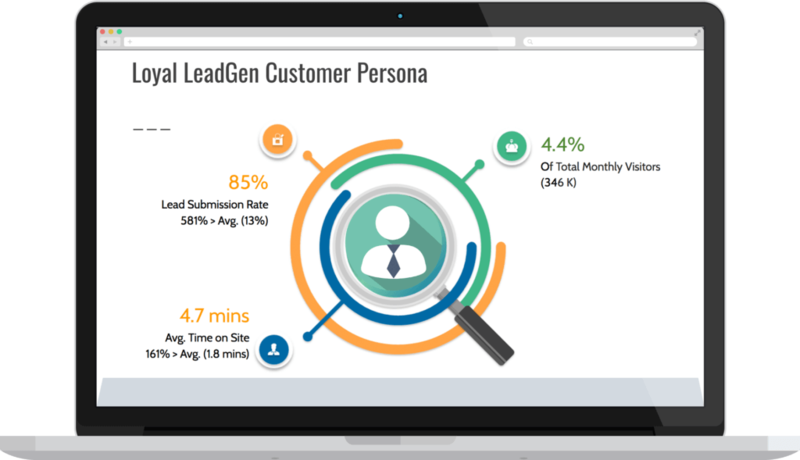 Use Customer Persona Building Analysis to figure out customers with highest sales contribution or highest content consumption. Get a detailed user persona for your business which answers three basic questions; who are they, how they arrive at your site, what they do! 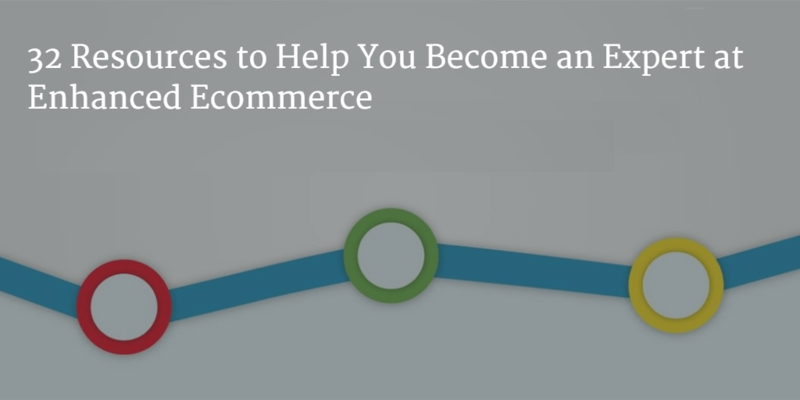 Strategize to target this customer segment effectively and thus improve on ROIs and ROAS! 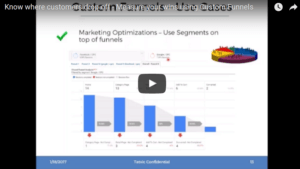 Segments the visitors based on demographics, psychographics, transactional behavior, browsing journey. Ranks based on the contribution of Best Customer segment towards business metrics. Gives detailed insights into the marketing channels, products, brands, website/app features the best customer segment engage with the most! Know your customer lifetime value with our custom LTV analysis.